I’ve been bit by the AOR1 bug again! Recently I have been bit by the AOR1 bug again; being on a budget I looked for some decent replicas out there. After some searching I found a small and newer company named Hellfire Development. 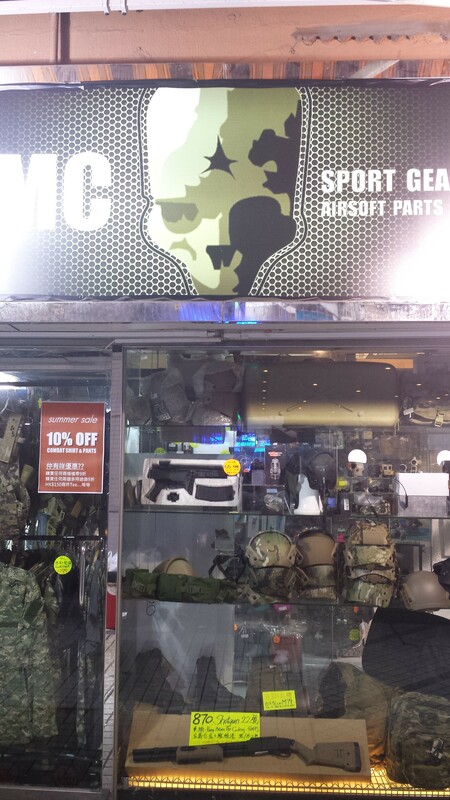 I picked up a MMAC and an assortment of pouches. Though I already have a LBT 6094 slick and a Toy Soldier 6094, I have always wanted a MMAC because of a few photos used by SEALs in the wild. I was able to ask a buddy to lend me his Eagle MMAC to do a comparison to see the accuracy of their work. After waiting for nearly half a decade someone finally made one, after the release I contacted Angry Gun and grabbed both the 7.62 and 5.56 in FDE. Since I only just got these suppressors this will only be an overview of them. 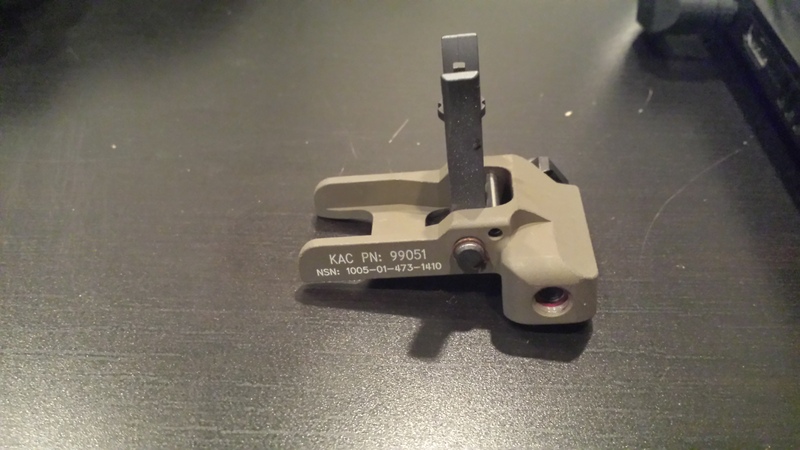 While talking to my contact at Angry Gun it turns out that the suppressor straight from angry gun has no markings, while if you order from JKARMY they have markings laser etched on. 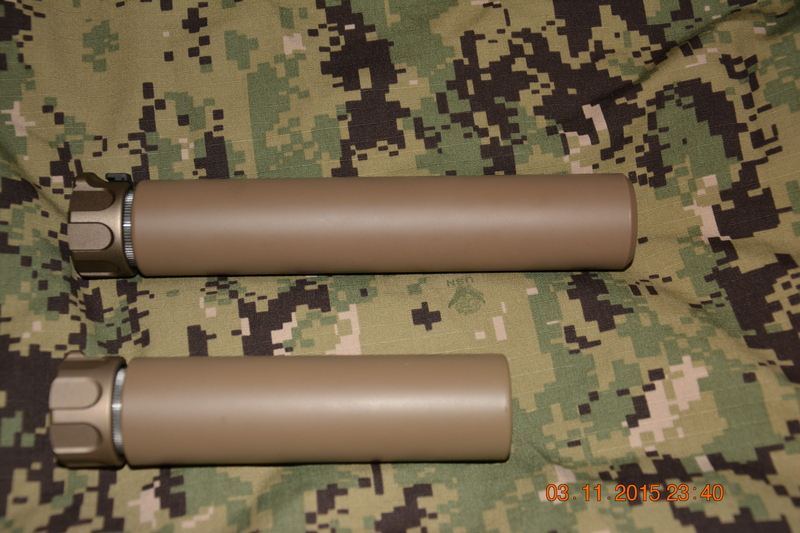 As of right now only suppressors sold through JKARMY have markings, as they sent theirs out to be processed. Now onto the suppressor, now the color I can say that it is very close to the WE SCAR H FDE lower. The latching system has a nice audible click when you turn the ratcheting system, Angry Gun’s system latching system allows for VERY solid QD system. There is one inaccurate thing I can see with the suppressor is that the prongs on the flash hider are wrong. 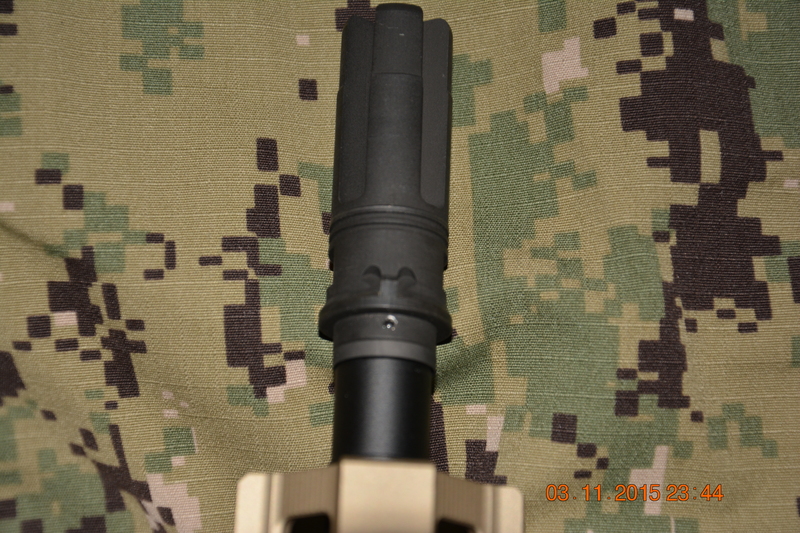 Thanks to the The_Derpy_Guy on DEVTSIX and some more research, turns out the flash hider is correct for the military 4 prong flash hider. 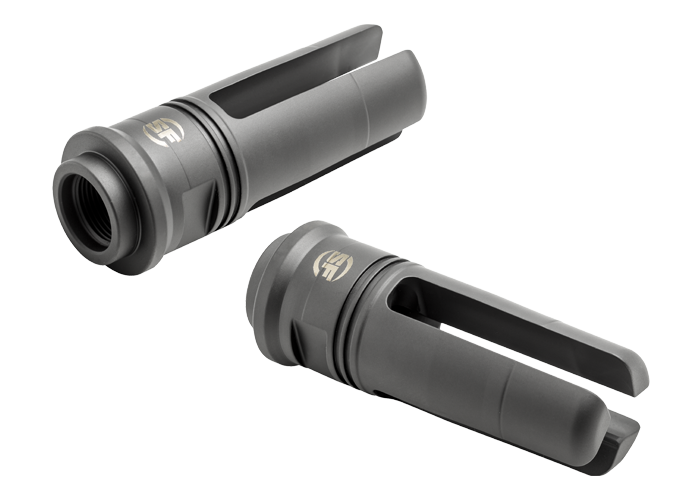 On the flash hider there is a little notch and one on the inside of the suppressor, you have to align these up to ensure tight fit when you tighten down the ratchet. 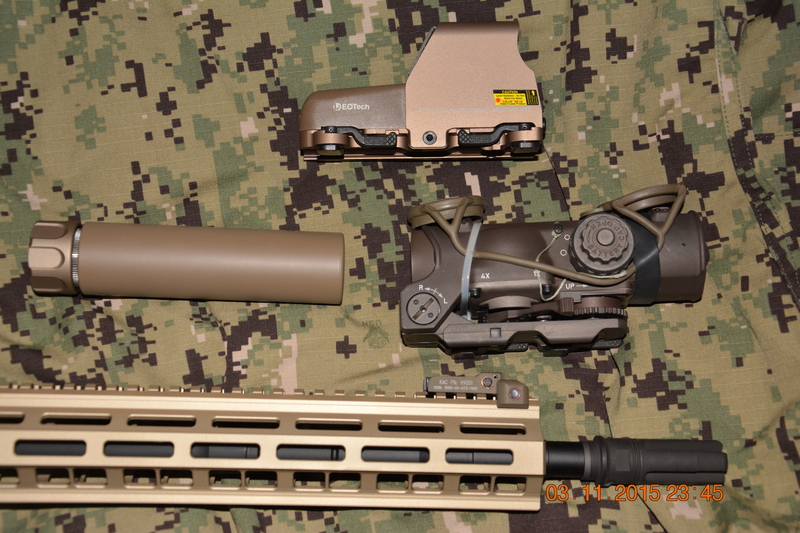 Below I have placed the suppressor next to some accessories to assist in comparing the color. Just a small FYI the color of the rail is not FDE but Geissele’s desert dirt color. All in all the I am VERY happy with this suppressor the only pet peeves I have is that there are no markings and that the prongs on the flash hider is wrong. 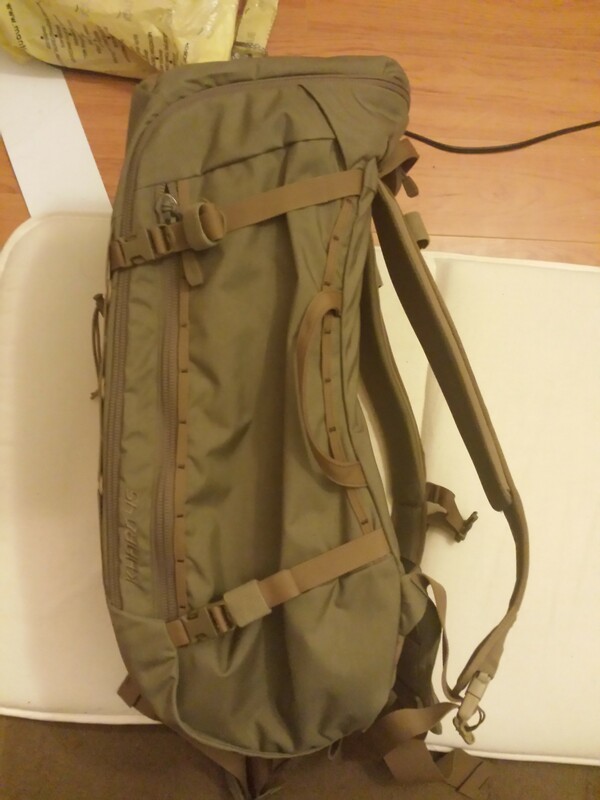 Now that I am back in Hong Kong, it has become harder for me to carry things – thus I felt a need to buy an EDC bag. 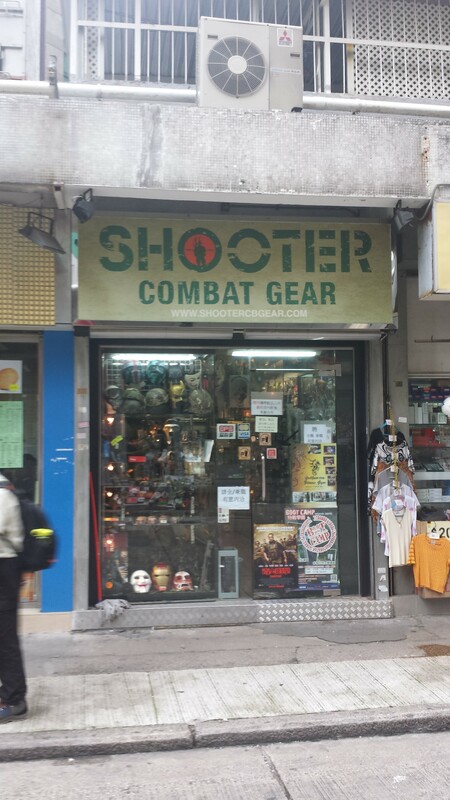 Since my favourite shop, DS Tactical, is now half way around the world, I made do with the equivalent in Hong Kong, Supreme Co.. After looking around there, I decided on the Mystery Ranch Full Moon. 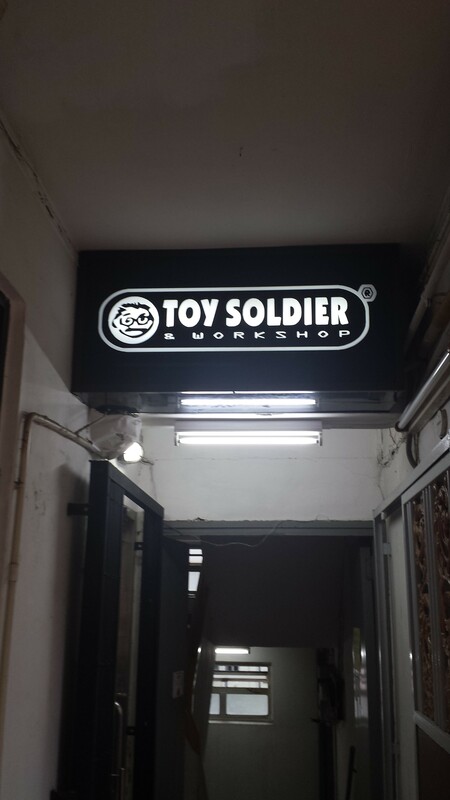 I have just moved to Hong Kong, thus Overhoppers will have more access to new and more products faster. So keep your eyes on our blog for more reviews/overviews to come. It’s all about the little things…. People always tell me they are doing a impression following special operations groups – I am up for that, but at the same time I often see people compromising on gear or accessories, while saying that others won’t see the difference. They shouldn’t compromise, as it is the little things that complete a impression; it is the little things that make it complete. For example, I bought this sight over 2 years ago, so I could complete my SOPMOD Block 2 load out. People may ask me why I would buy something like this for a toy gun, but at the end of the day I bought it because it was accurate. 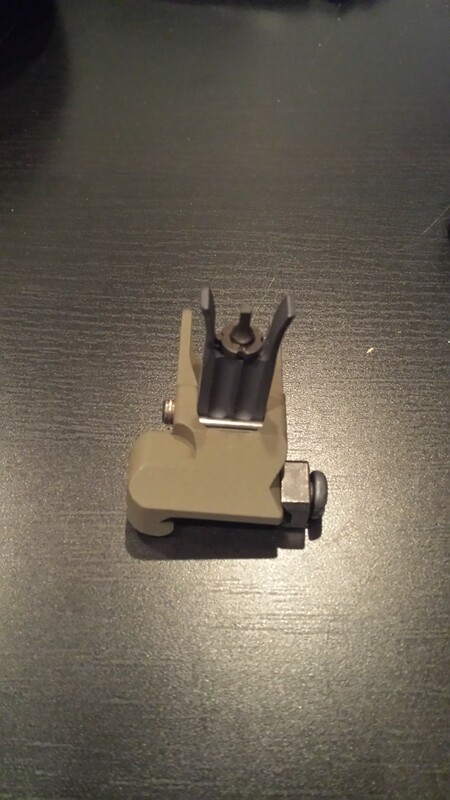 Because of this my gun looks more accurate compared to the other ones out there. Remember if you are doing an impression, try and stay true to what you see from the photos and not what you think will work. It will make it worth it at the end of the day for you and the “look” will appear so much better. 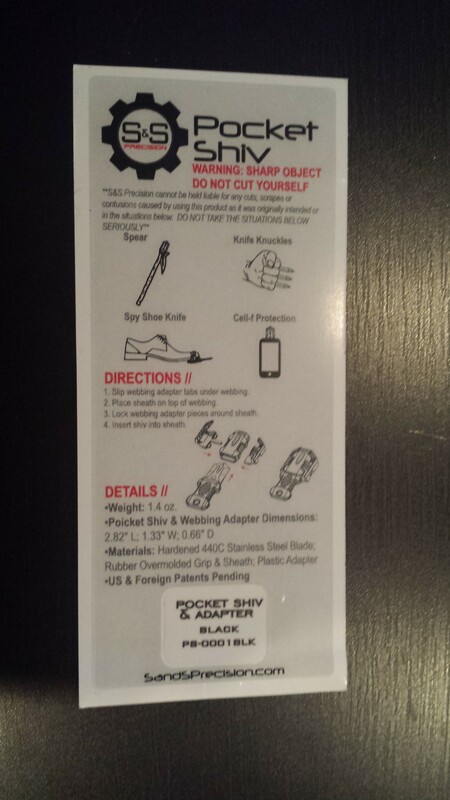 I love the ideas they give you but then tell you not to take it seriously, TOO LATE NOW! 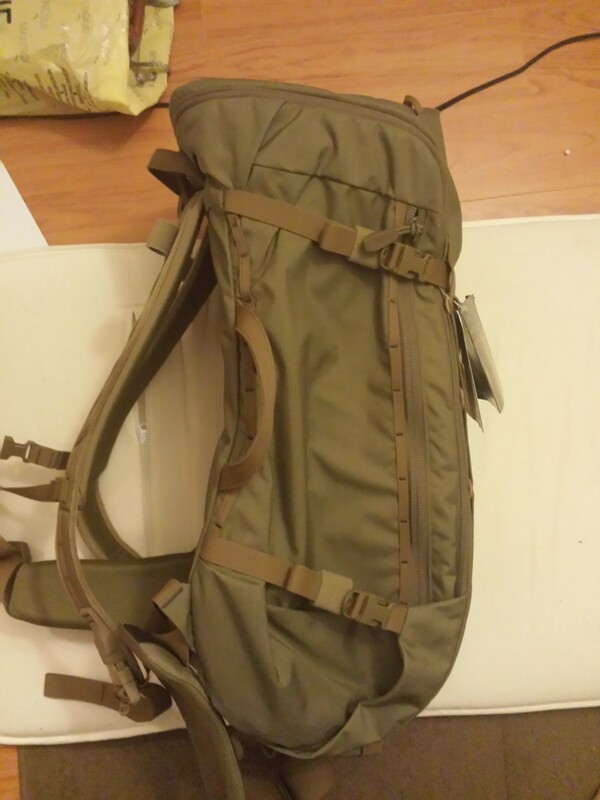 As an airsofer, I always buy stuff on a whim, and today’s whim got me a Arcteryx Khard (45L). The only reason I bought this was because I saw it in a video and was window shopping today – talk about impulse buying. Below is the video. 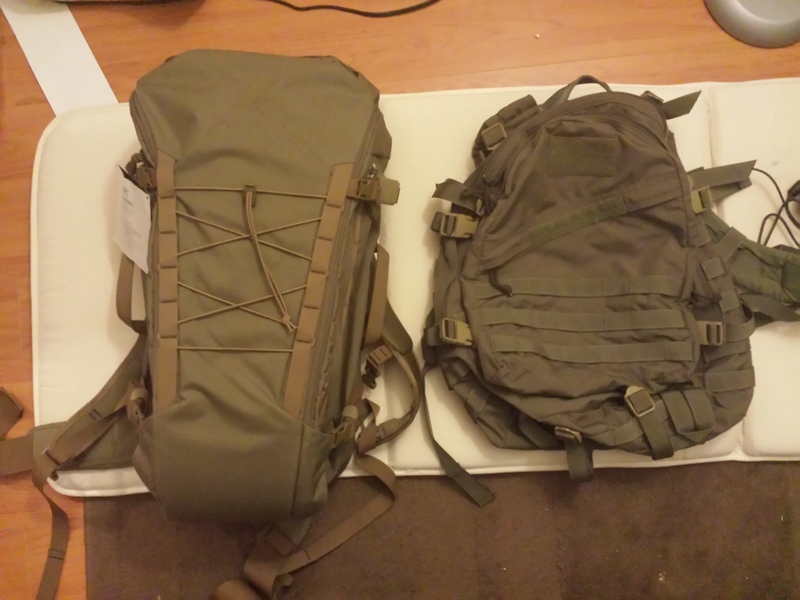 I will be doing a quick little comparison between the Arcteryx Khard and an Eagle AIII assault pack. 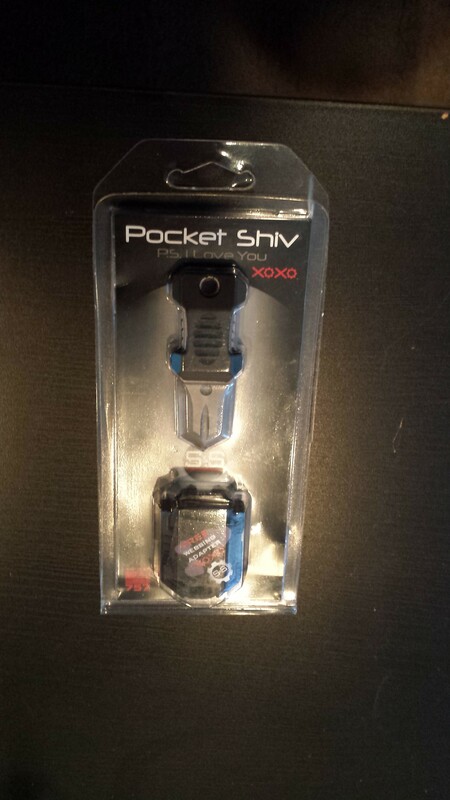 Here you can see a side to side comparison between the two, and as you can see the Khard is longer than the AIII. Though the Khard is longer, both the Khard and AIII have very similar dimensions in terms of storage capacity. 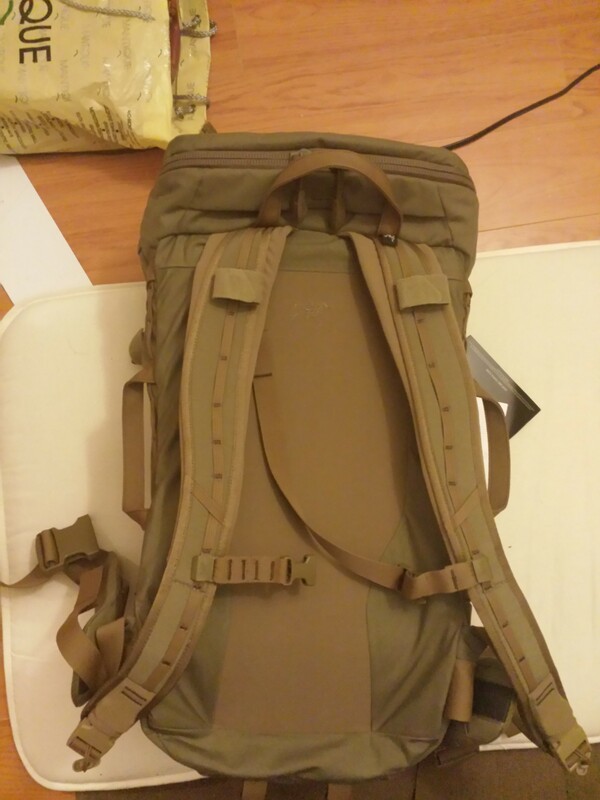 The Khard has 45L capacity while the AIII has a combined total of 43L (approx) – note that the AIII’s capacity is calculated from the main compartment and the front pouch. These are profile shots of the pack, pretty self explanatory here. One nice feature is that both sides have handles so it is “easier” to grab and hold in situations where you have another pack on. 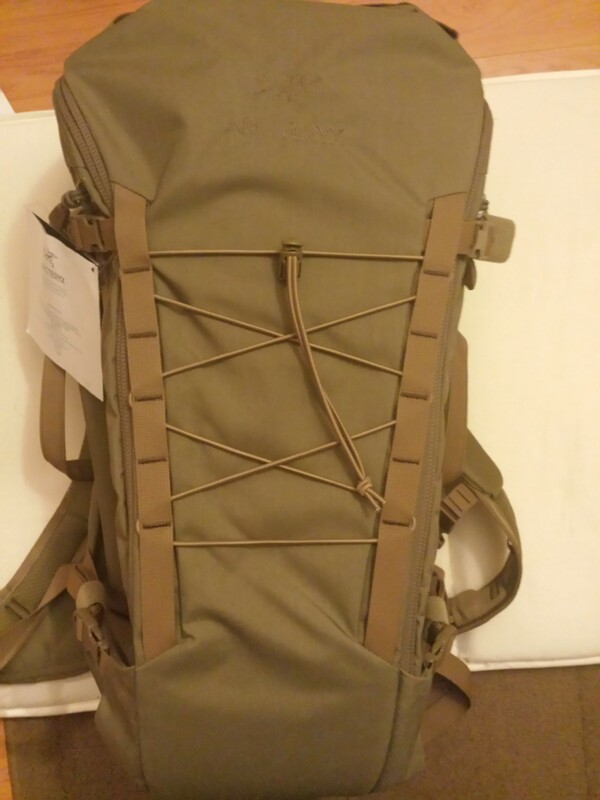 After an initial wearing of the pack, I found that the padded straps are fairly comfortable, I will know after doing some extended load testing. 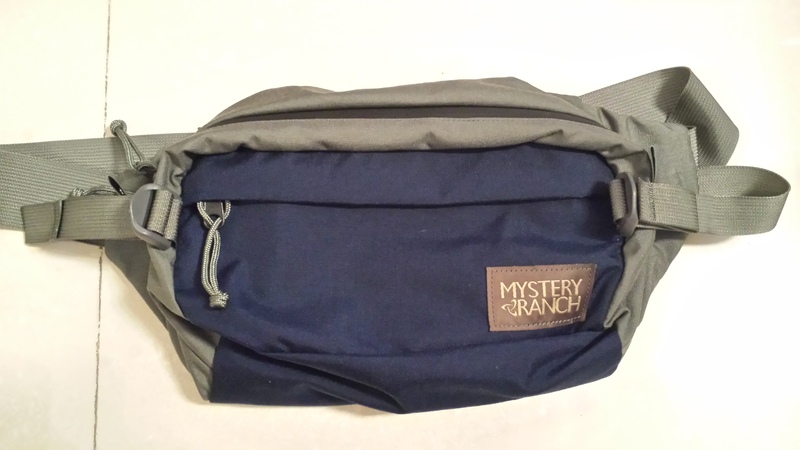 There are also 2 side pockets. one on each side for small things to put in. Note there are no slits on the back for ventilation.